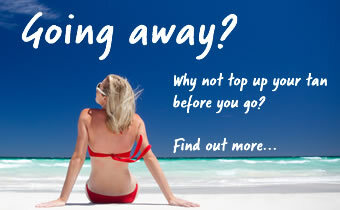 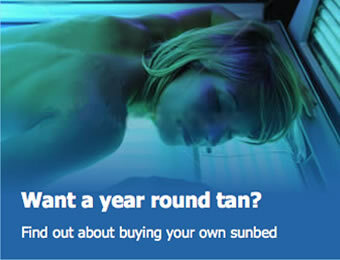 Island leisure sunbeds, provide high performance, regulary serviced sun bed hire and sales for your tanning solutions. 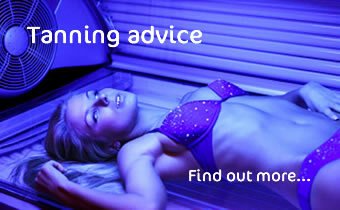 All sunbeds are competitively priced with a friendly professional service. 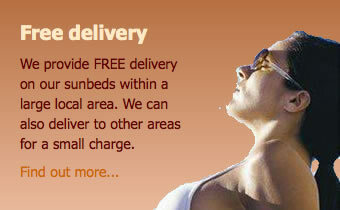 Free delivery on all sun beds.